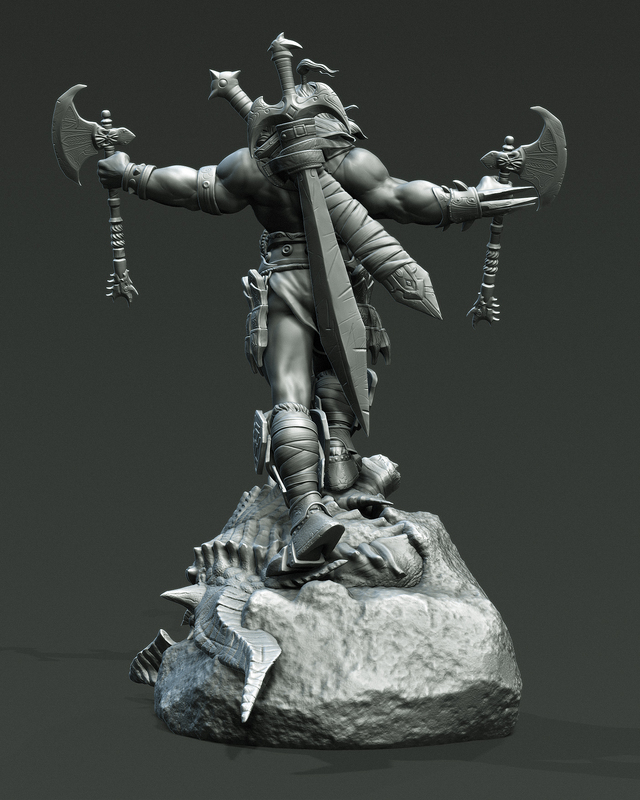 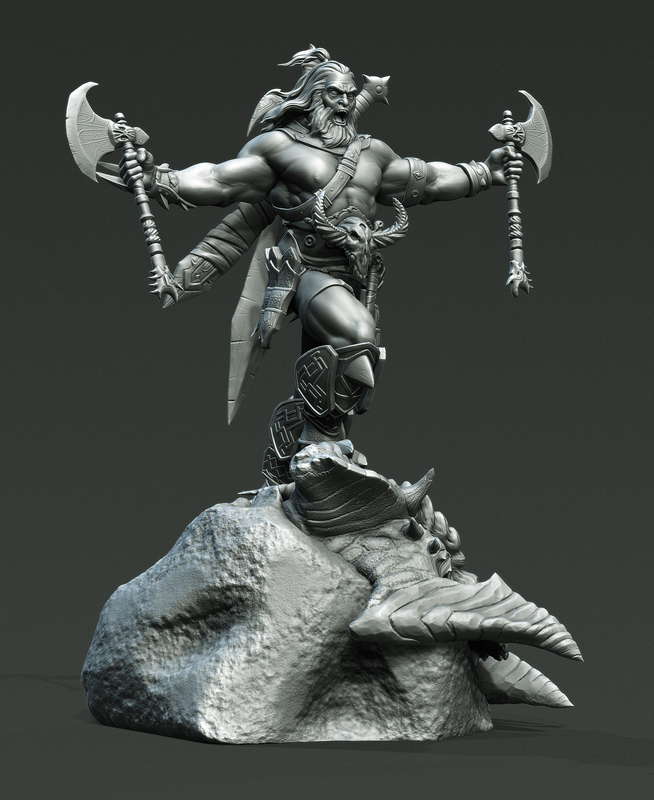 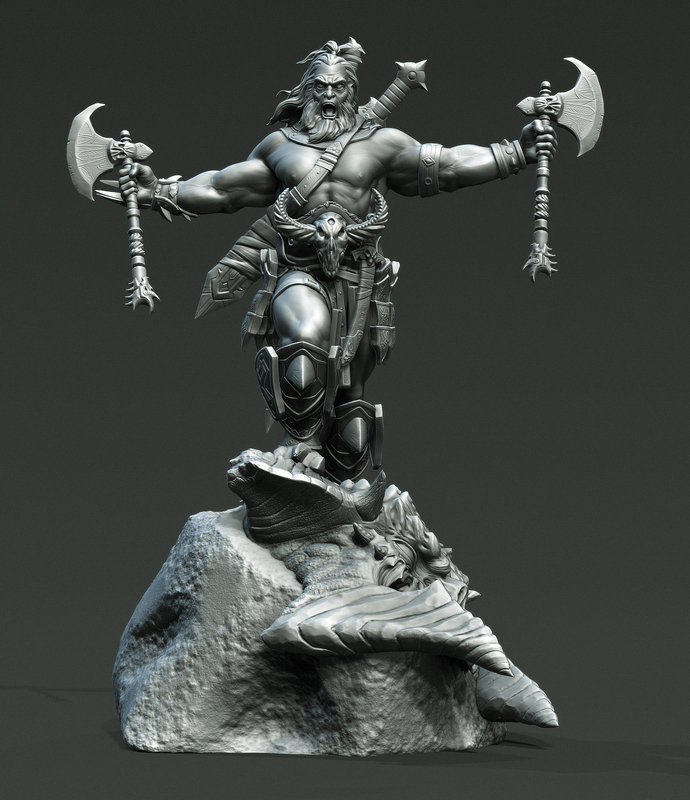 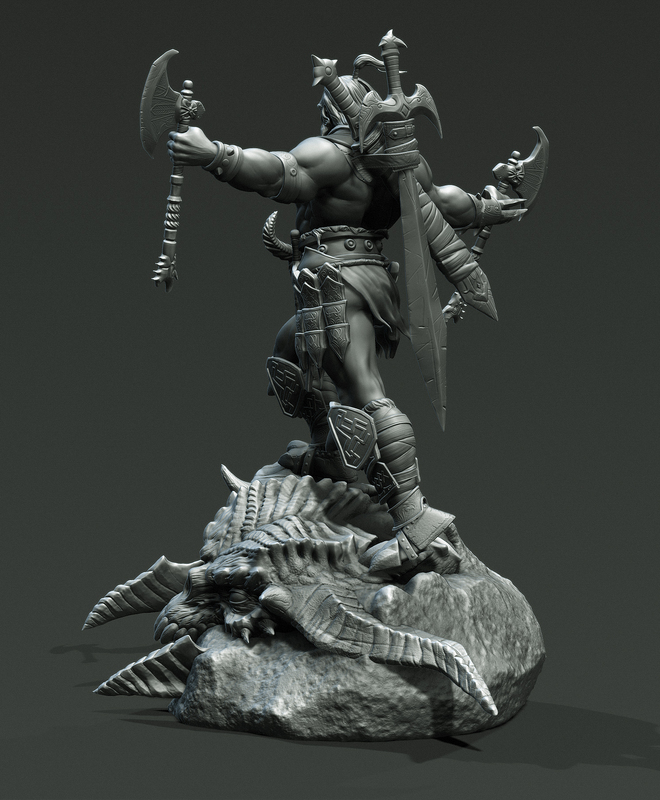 I made this sculpt for the 3dtotal sculpting minichallenge and won the first place, Its a fan art for dianlo 3 game . 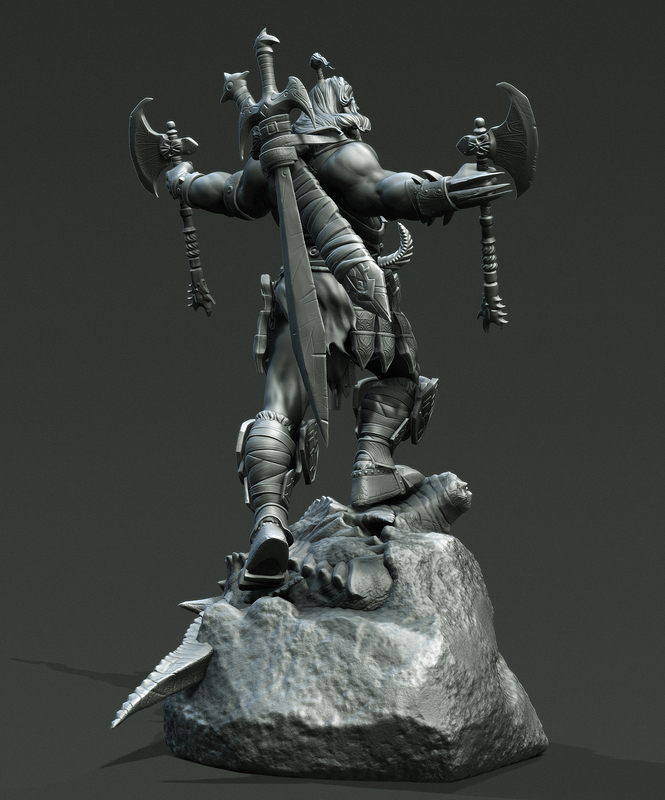 All done in zbrush . 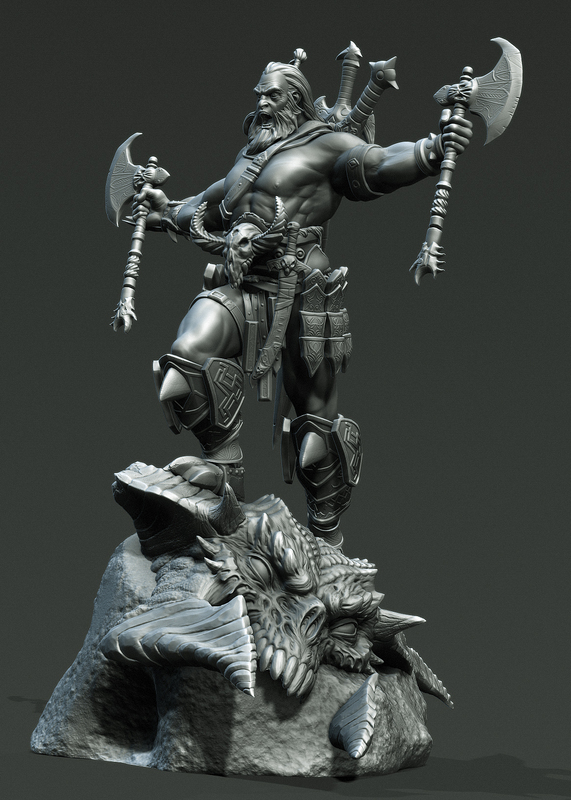 This piece's copyright is sold to Versak Estudios.